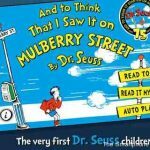 Oceanhouse Media have launched another interactive Dr. Seuss book for iPhone and iPad. This time, the book that gets the Oceanhouse treatment is the classic, “And to Think That I Saw It on Mulberry Street‘. 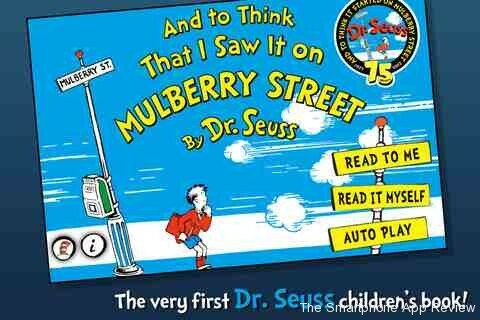 The book tells the tale of a young boys imagination as he wanders down a street, told in the classic style of Dr. Seuss. * “Auto Play” — plays like a movie, automatically reading and turning pages. There are also a lot of extra features included, and it is currently on sale for a special introductary price of $2.99.